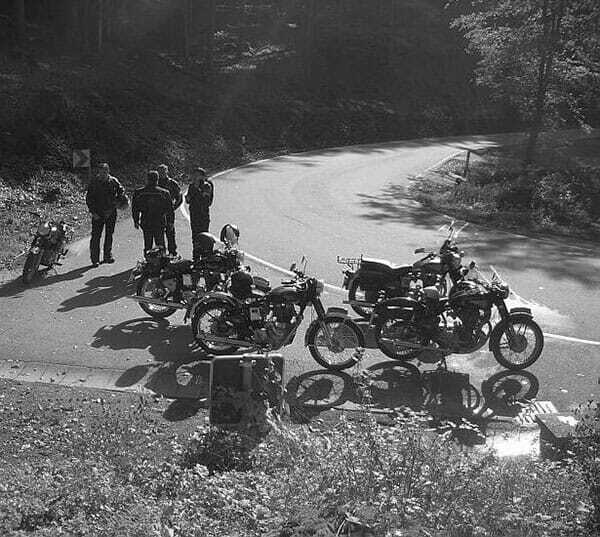 We have branches of the Royal Enfield Owners Club throughout the UK and beyond. Below is a list of our Royal Enfield Braches. Select a region to find a club and if you can’t find one but want to start your own let us know.